Megan Boone and James Spader are reprising their respective roles as Elizabeth “Liz” Keen and Raymond “Red” Reddington in “The Blacklist” Season 6. The new season will premiere on January 3, 2019 on NBC. 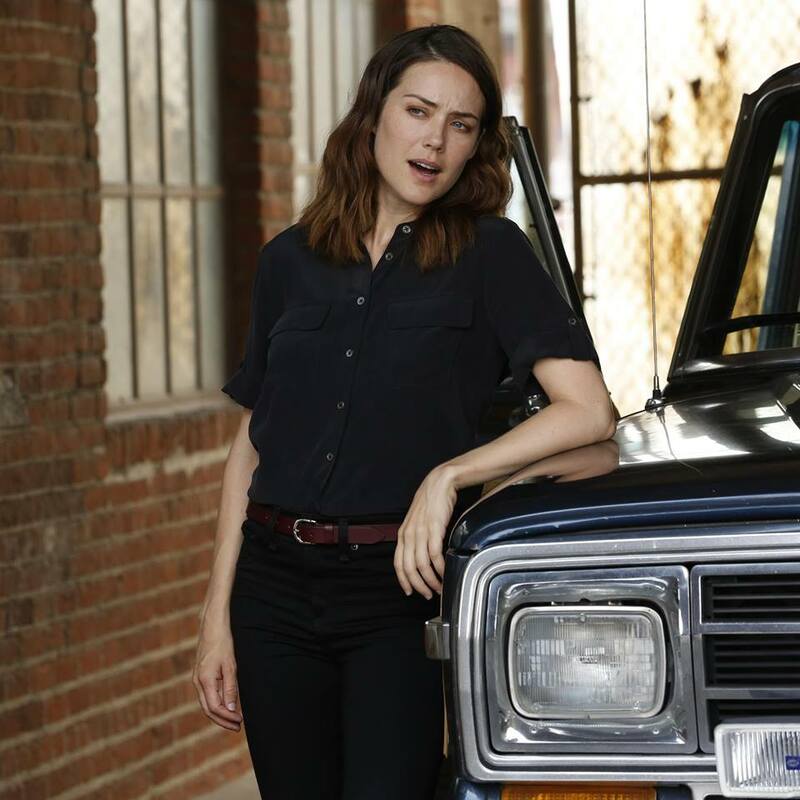 According to Bokenkamp, Liz will no longer a rookie FBI profiler in “The Blacklist” Season 6. The NBC series creator added that this makes it even more interesting to watch her efforts to take down Red. Liz refuses to share the new information with her colleagues at the FBI. Boone told Arizona Daily Sun that Red apparently has the innate ability to know everything that is going on around him. “Dr. Hans Koehler” was written by Bokenkamp and directed by Bill Roe. Aside from Spader and Boone, the episode will also feature Fiona Dourif as Lillian Roth/Jennifer Reddington, Amir Arison as Aram Mojtabai and Diego Klattenhoff as Donald Ressler. ‘The Blacklist’ Season 6 episode 1 spoilers: Who is Dr. Hans Koehler?